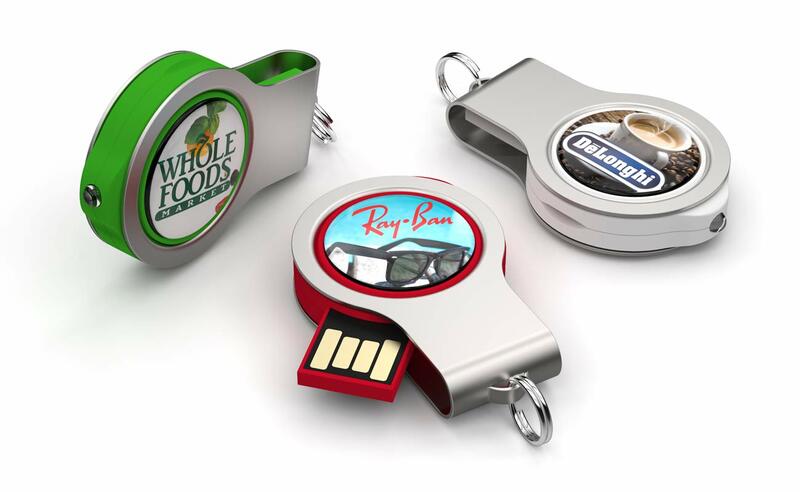 USB Flash Drives have many uses but some of our models go one step further. 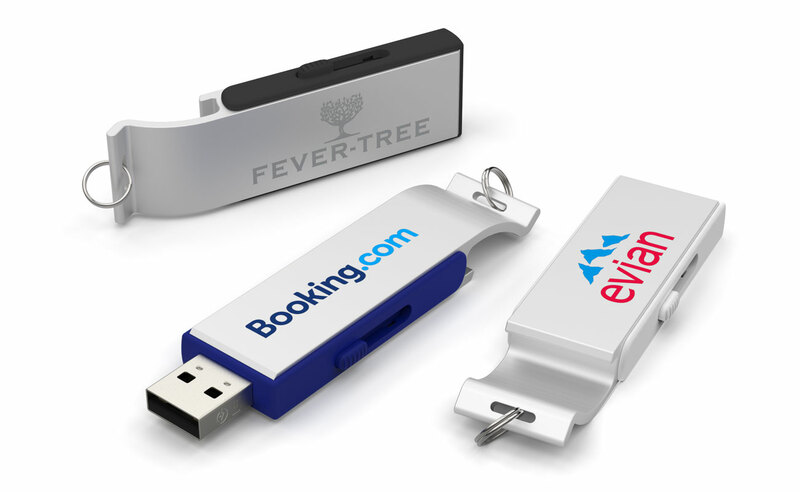 Below is a list of our Multifunction USB Flash Drive models. 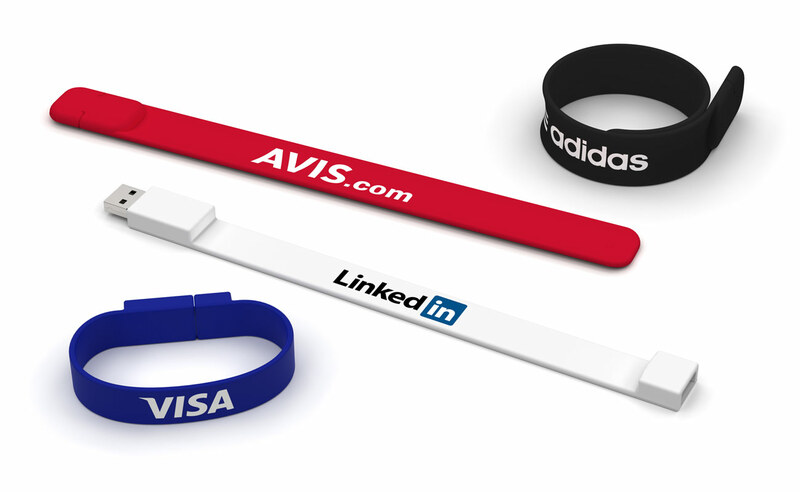 All of which can be branded with your logo or brand message. The Pop is made from high-grade aluminium that can be Screen Printed or Laser Engraved with your logo. The Pop can also be used as a bottle opener making it a hugely popular model – especially during the summer months. The Clip is an extremely thin model yet it can still store up to 128GB of data. It’s available in 8 colours or it can be Pantone Colour Matched to your Brand Guidelines. The Clip can also hold documents together meaning it will always come in handy. 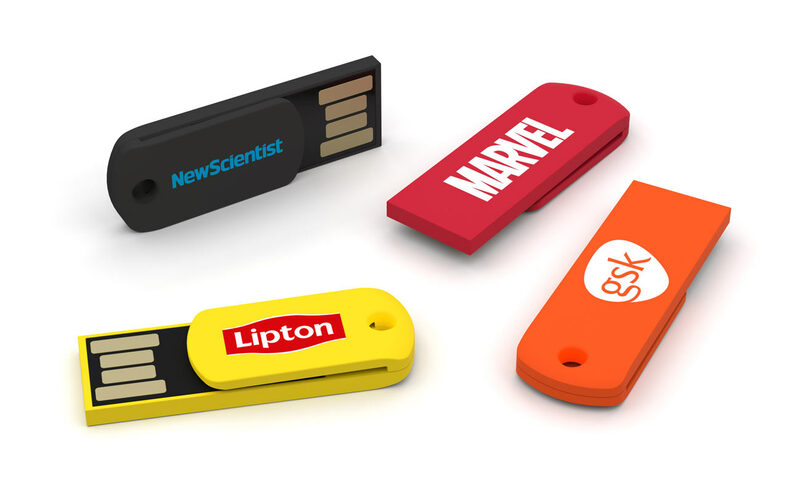 Our Ink and Note models can store a massive 128GB of data. 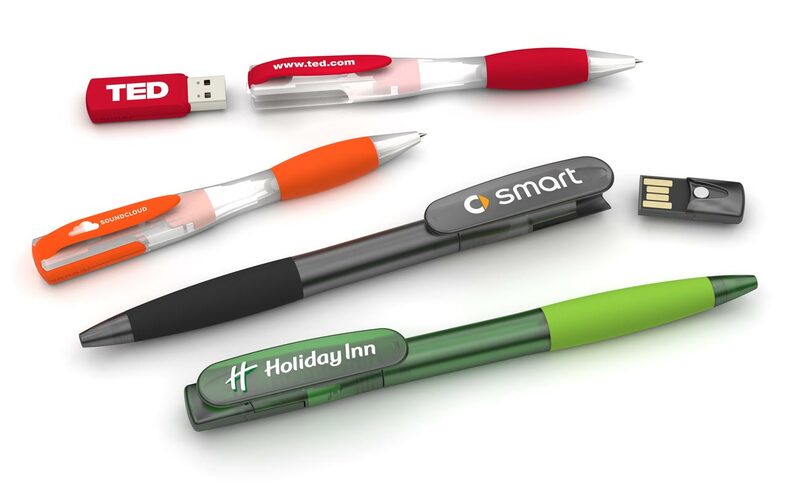 These USB Flash Drive models can also be used as a pen which means they’re constantly in use. The main difference between the two models is the available branding area and the USB connector, as shown below. Portable and sophisticated, the Slap and Lizzard models can also act as wristbands. Both models are available in 8 colours or can be Pantone Colour Matched. The large horizontal branding area is perfect to showcase your website address or slogan. An extremely useful model. The Light can be Photo Printed with your image in clear, crisp detail. Press the sides together and a beam of light will appear from the LED torch at the end. A huge favourite with our customers. Finally, our Event model is a USB Flash Drive and Lanyard combined. 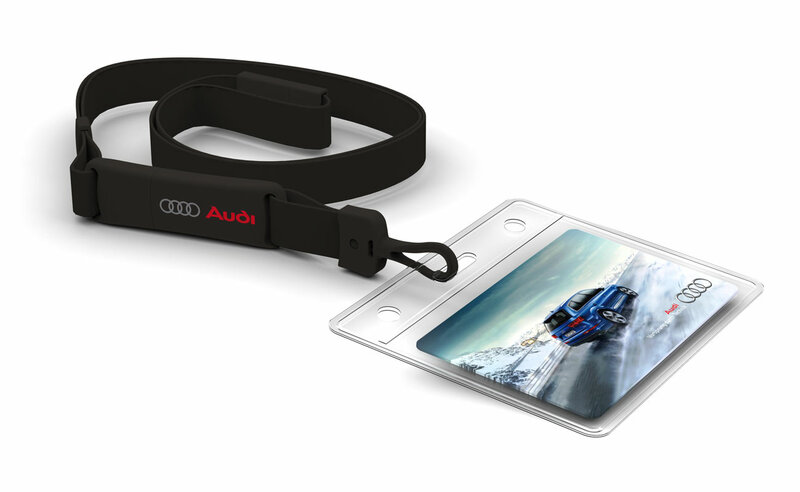 The outer-shell of the USB can be branded as can the Lanyard strap. Great for conferences, exhibitions and events.